Bought a used TomTom from a friend, used the velcro patch from the Radar to attach it to my dash. 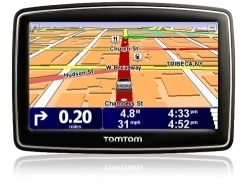 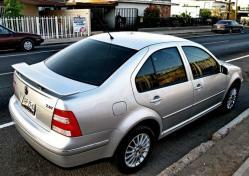 TomTom XL 340 IQ Routes Edition. 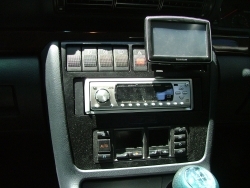 Installed with custom dash mount & wired in charger.